The in-depth design uses tried and tested civil engineering principles so you can achieve the optimum design quickly and effectively. 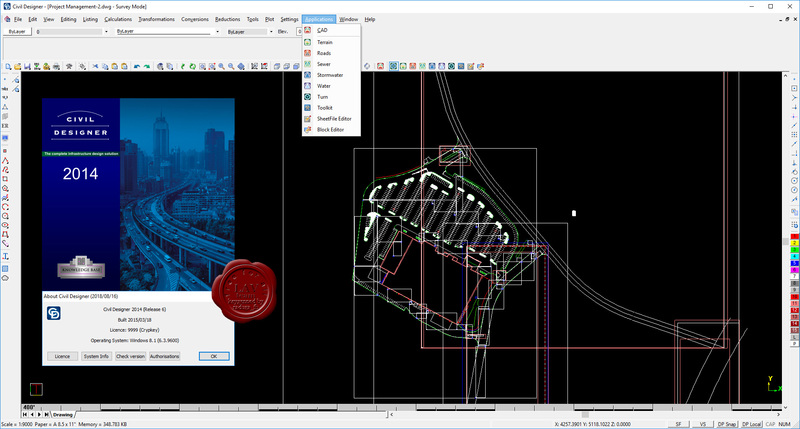 It fits into your workflow with advanced BIM, LandXML and DWG support. There is no wasting of time or introducing errors in transferring data between different programs which means that your designers can work smarter and design faster, saving time and increasing productivity. The quick learning curve ensures your designers are up and running quickly.